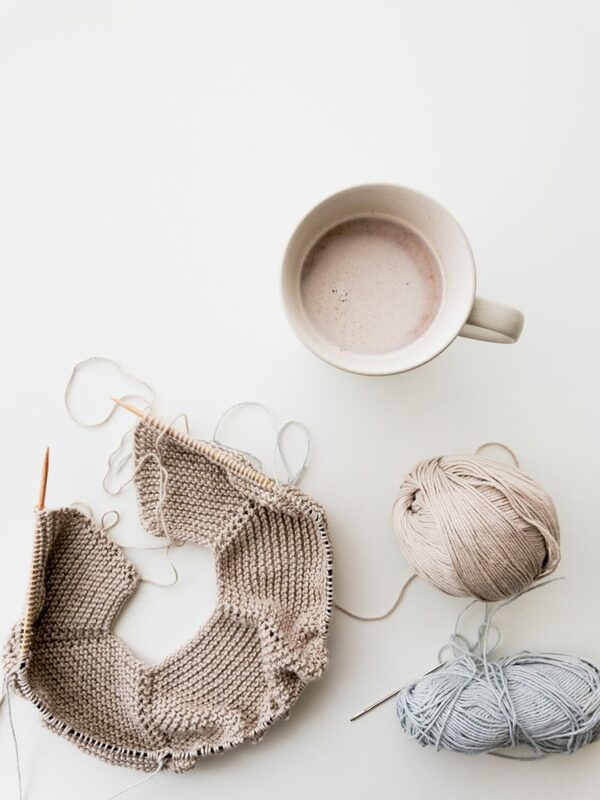 Started in the Summer of 2017, Cast On Yarn Studio is a full service brick and mortar store filled with yarns & supplies to delight the knitter & crocheter! We also have supplies for the spinner and weaver. We offer lessons, private & group and offer finishing services. Custom orders for knits are welcome. We hope to see you soon!